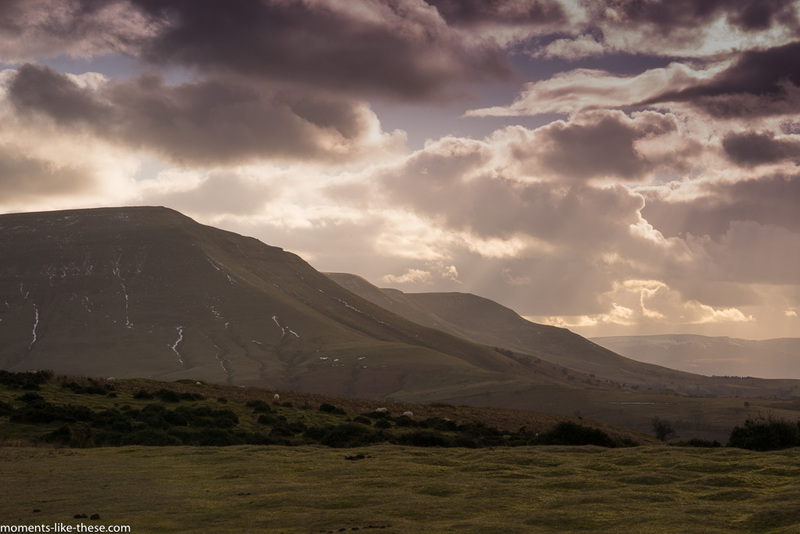 Three pictures, all essentially of the same scene – the northern edge of The Black Mountains looking towards Gospel Pass, and Hay Bluff and Tympa – but the light was constantly changing as the clouds passed over the low angled afternoon sun. 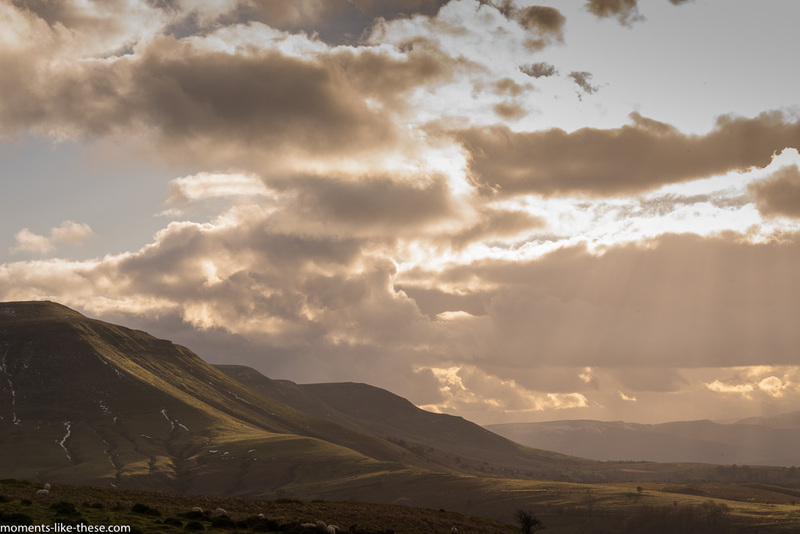 I think the one above is probably the best even though the top left-hand is “blown” quite a bit, but then perhaps the one below is better, but then again the bottom one with no beams of sunlight is perhaps more atmospheric. I don’t know. 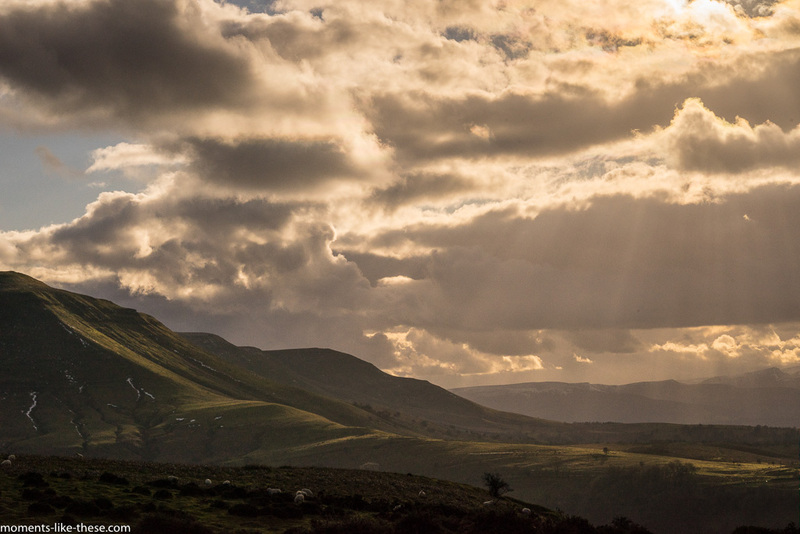 This entry was posted in Landscape, Photography and tagged 2016, clouds, Gospel Pass, Hay Bluff, Light, Tympa.